The American Red Cross of Eastern North Carolina’s Triangle Area chapter is proud to serve the communities of Chatham, Franklin, Johnston, Lee, Wake and Warren Counties. the Lee County office operates out of the Mann Center of NC in downtown Sanford. The American Red Cross is a humanitarian organization led by volunteers and guided by its Congressional Charter and the Fundamental Principles of the International Red Cross Movement, will provide relief to victims of disasters and help people prevent, prepare for, and respond to emergencies. One of their primary functions is receiving blood donations in times of need. 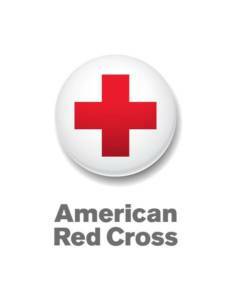 For more information or to donate to the American Red Cross online, please visit their website, or visit their Facebook Page for more information.